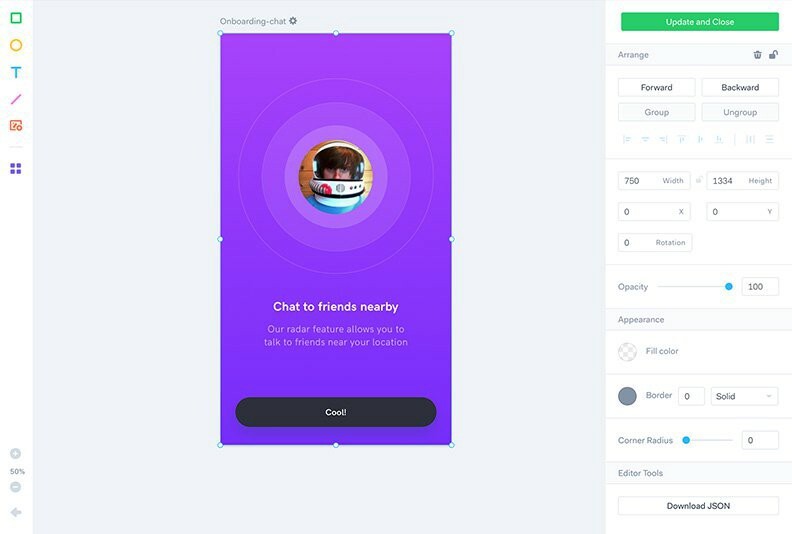 Sketch is the industry standard for High-fidelity UI/UX design, It is also my favorite tool for the past 4 years, I love the plugins, and the integration with other tools (InVision, Zepplin, etc). But as a UX designer, I also use Adobe products (for design related tasks), and Axure RP (for low-fidelity wireframes, UX architecture, and mockups). But when it comes to Adobe Products, just like many designers out there, I’ve decided to ditch their Eco-System because of their Creative Cloud subscription model. And I have to admit, it won’t be easy to ditch Photoshop, particularly because I worked with this amazing tool ever since I was 12 Years old (I think from version 5 😉 ). 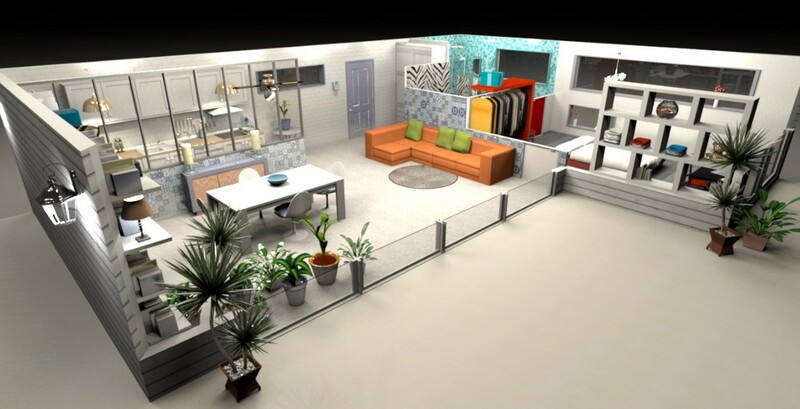 In the recent years I have tried Affinity design, and so many Free and Open-Source alternatives to Commercial design tools, and I was really impressed! I have also found out on the web that I’m not alone, many freelance designers, small businesses, and Startups tried open source alternatives, not only because they needed cheap or free alternatives, but because they needed Cross-Platform solution, doesn’t matter if they are freelance designers, small design studios, or even Lean Startups with designer-developer workflows. But can a professional designer rely on Free and Open-Source software? Well, I have talked with some of my friends and colleagues, and I was surprised by their answers… Most of them are UX and UI designers, so just like me, they are Sketch addicted. They also told me that they wish there was Sketch alternative for Windows, and even though I have suggested them to try Adobe XD for Windows (which I kinda like), they refused to do so because they don’t want to go back to Adobe, and some of them are still on Windows 7 & 8.1 (Adobe XD works only on Windows 10)… And then we talked about some free and Open-Source alternatives, but while there are plenty of alternatives to Adobe Products, unfortunately there aren’t many alternatives to Sketch, which is only for Mac. But there are some open source UI design tools coming up, not to mention professional online tools that are already available, and some of them are even for free. After so many years as a Mac user, I want to switch from Mac to Linux (that’s a story for different day). In fact, Linux is my secondary OS on my Mac, and on my PC as well. Hence there are so many Linux Distros for designers, my favorites are Ubuntu Studio, Ubuntu Mate (with Cupertino UI), and if you are coming from Mac, you’ll definitely love Elementary OS! The point is, when it comes to Free and Open-Source Software, it’s truly Cross-platform and you can use it on any platform, (Mac, Windows, and Linux), so in case you’ve tried Inkscape on a Mac, you’ll be able to use it also on Windows and Linux without any learning curves, and just because it’s FOSS there are no subscription models! So, are there decent (and free) alternatives for Adobe CC, Sketch, and Axure for the Cross-Platform Eco-systems (Mac, Windows, and Even Linux)? 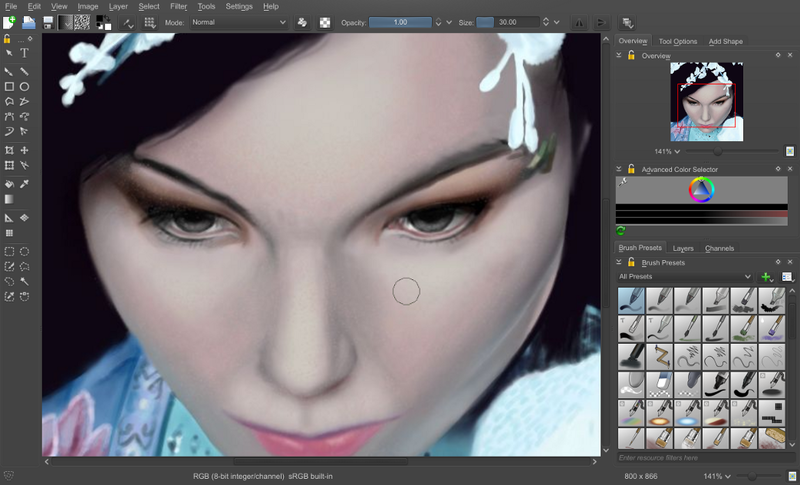 Krita — Professional and FOSS alternative to Adobe Photoshop (Available for Windows, Mac, and Linux). 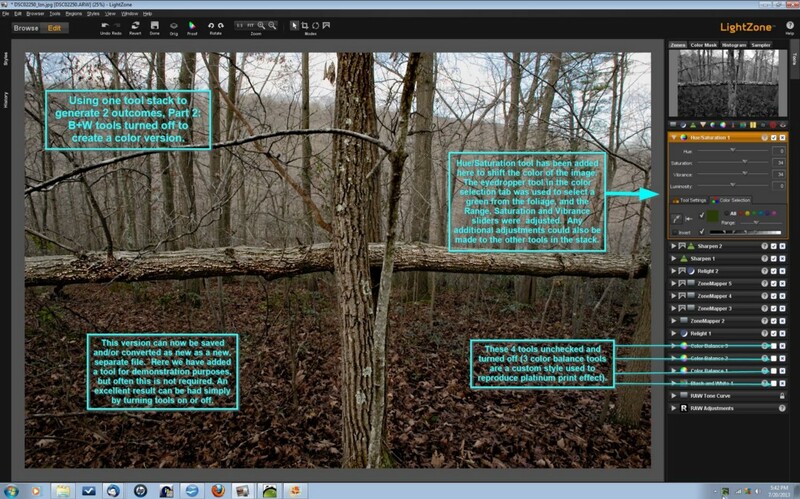 Gimp — FOSS alternative to Adobe Photoshop (Available for Windows, Mac, and Linux). 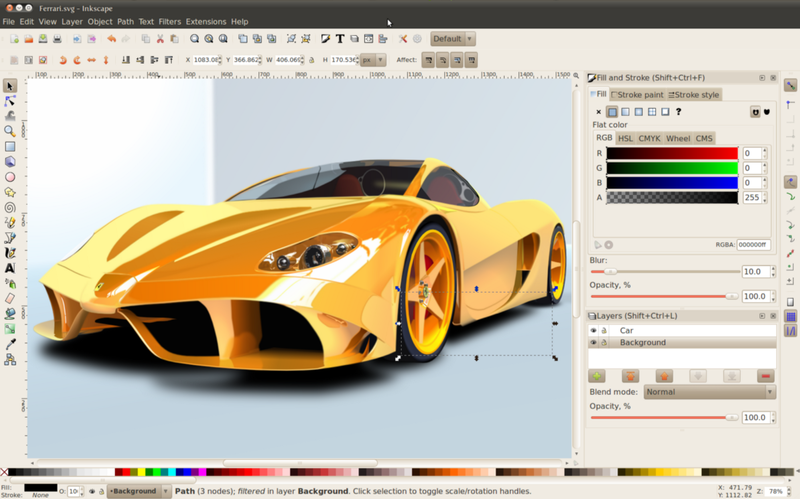 Inkscape — Professional and FOSS alternative to Adobe Illustrator (Available for Windows, Mac, and Linux). 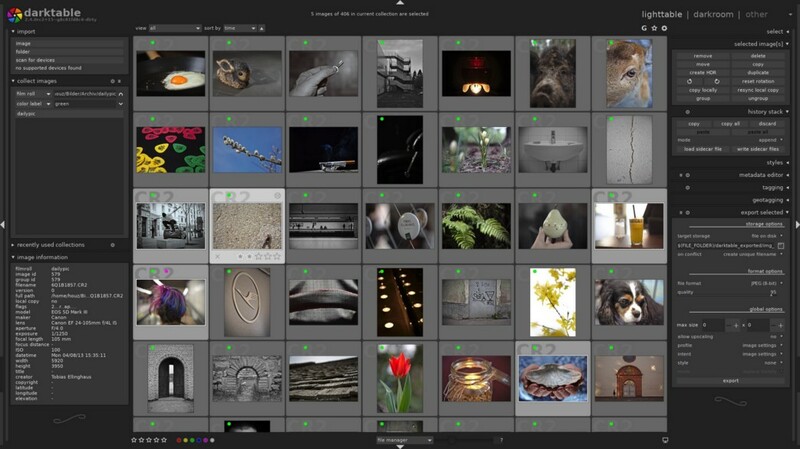 LightZone — FOSS alternative to Adobe LightRoom (Available for Windows, Mac, and Linux). Scribus — FOSS alternative to Adobe Indesign (Available for Windows, Mac, and Linux). 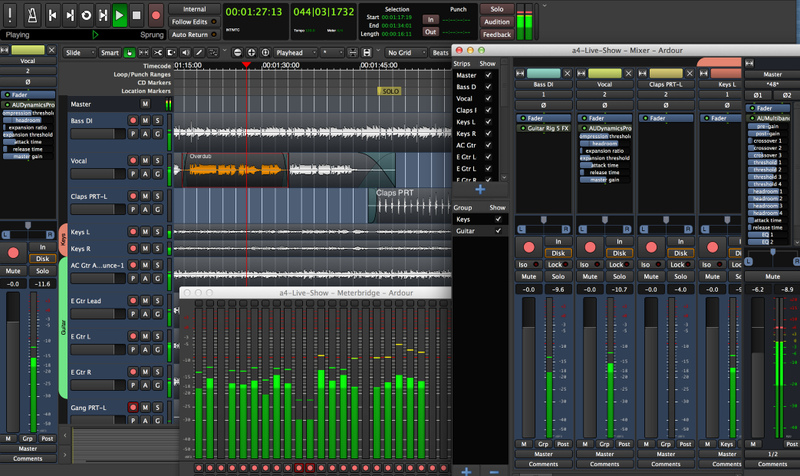 Ardour — Professional and FOSS alternative to Adobe Audition (Available for Windows, Mac, and Linux). 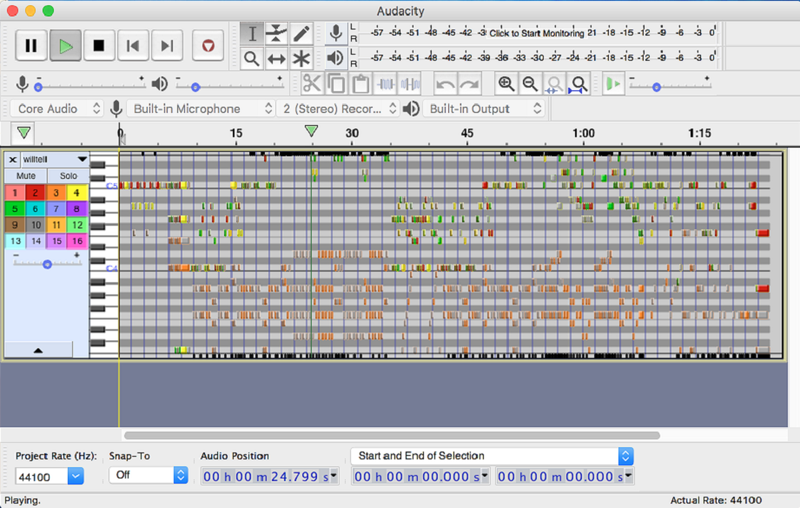 Audacity — FOSS alternative to Adobe Audition (Available for Windows, Mac, and Linux). Synfig Studio — FOSS alternative to Adobe Animate / Flash Pro (Available for Windows, Mac, and Linux). Fusion — Professional and Free alternative to Adobe After Effects (Available for Windows, Mac, and Linux). Natron — Professional and FOSS alternative to Adobe After Effects (Available for Windows, Mac, and Linux). 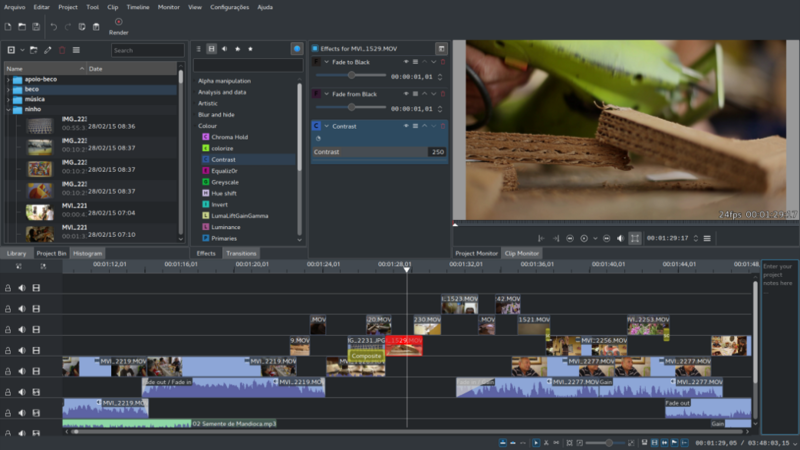 Kdenlive — Professional and FOSS alternative to Adobe Premiere (Available for Windows, Mac, and Linux). DaVinci Resolve — Professional and free alternative to Adobe Premiere (Available for Windows, Mac, and Linux). 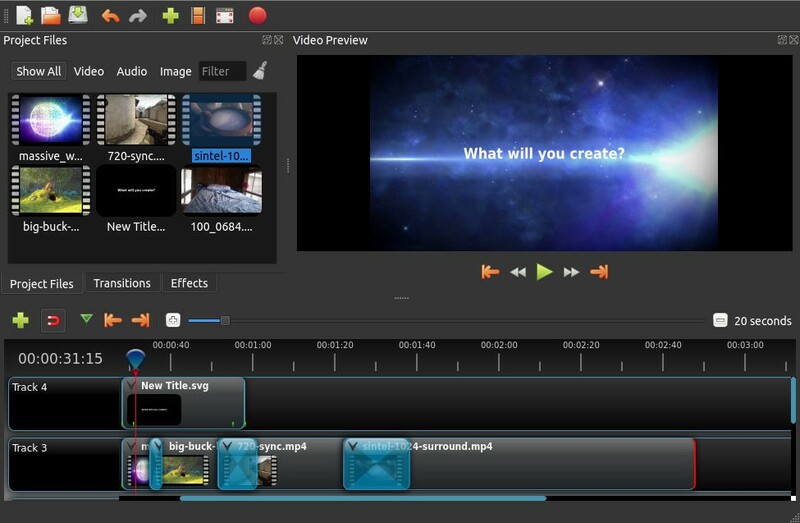 OpenShot — FOSS alternative to Adobe Premiere (Available for Windows, Mac, and Linux). 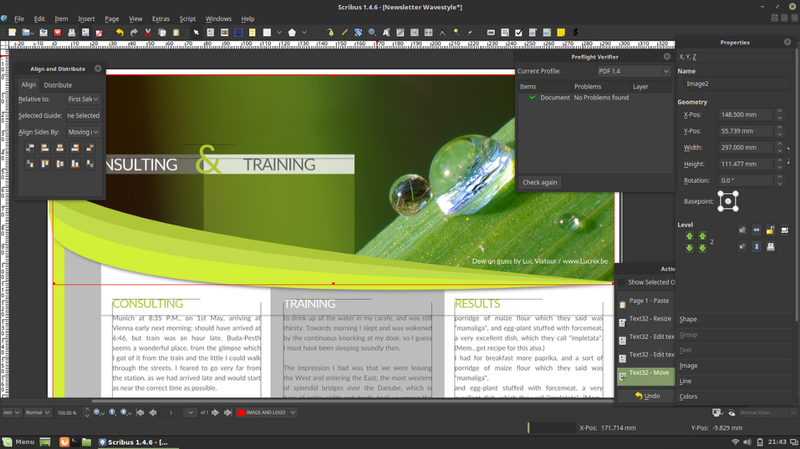 Aptana Studio — Professional and FOSS alternative to Adobe DreamWeaver (Available for Windows, Mac, and Linux). 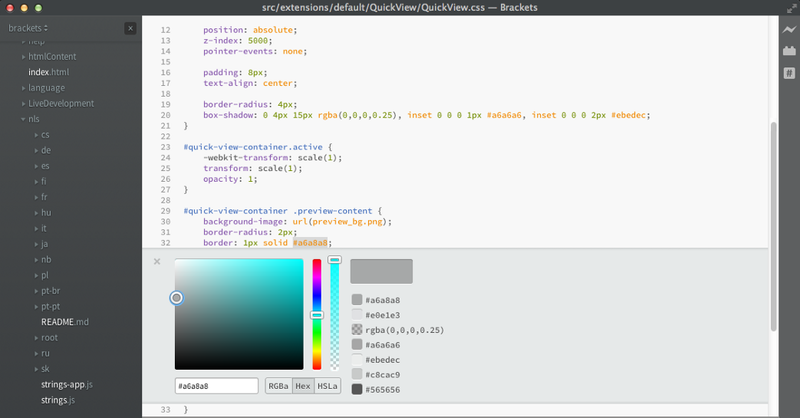 Brackets — Professional and FOSS alternative to Adobe DreamWeaver (Available for Windows, Mac, and Linux). Blender — Professional and FOSS alternative to 3D Studio / Maya (Available for Windows, Mac, and Linux). FreeCad — FOSS alternative to AutoCad (Available for Windows, Mac, and Linux). 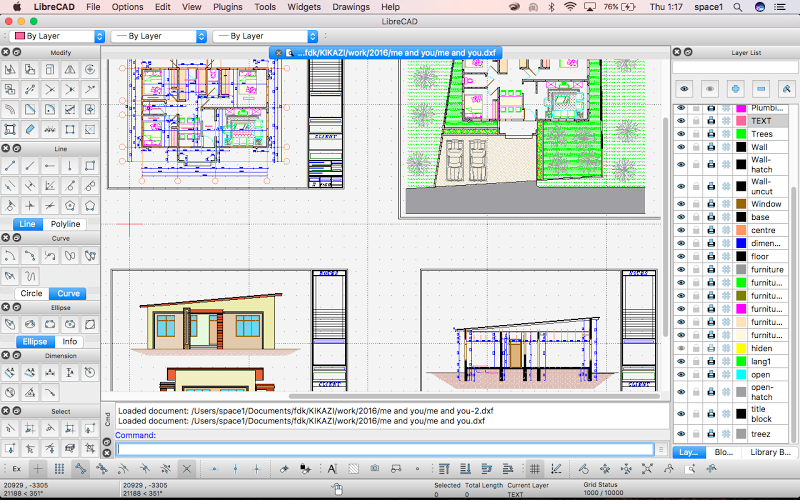 LibreCad — FOSS alternative to AutoCad (Available for Windows, Mac, and Linux). 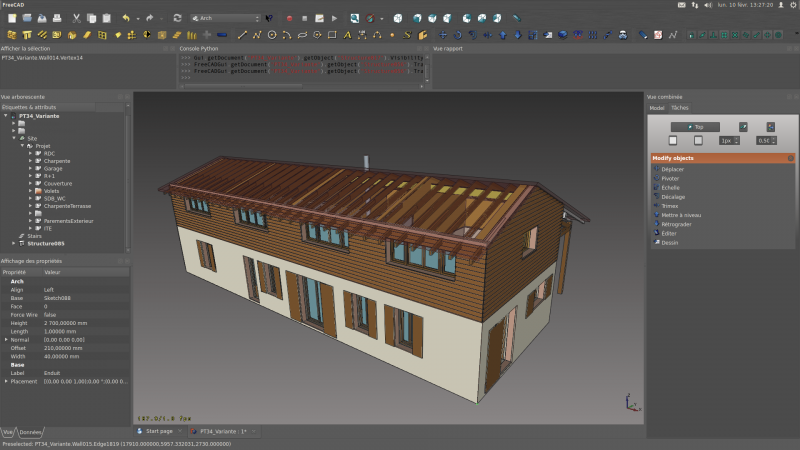 Sweet Home 3D — FOSS alternative to Sketchup 3D (Available for Windows, Mac, and Linux). Pencil — The only FOSS alternative to Axure RP (Available for Windows, Mac, and Linux). quickMockup — FOSS alternative to Balsamiq / Axure RP / Invision (Available online). 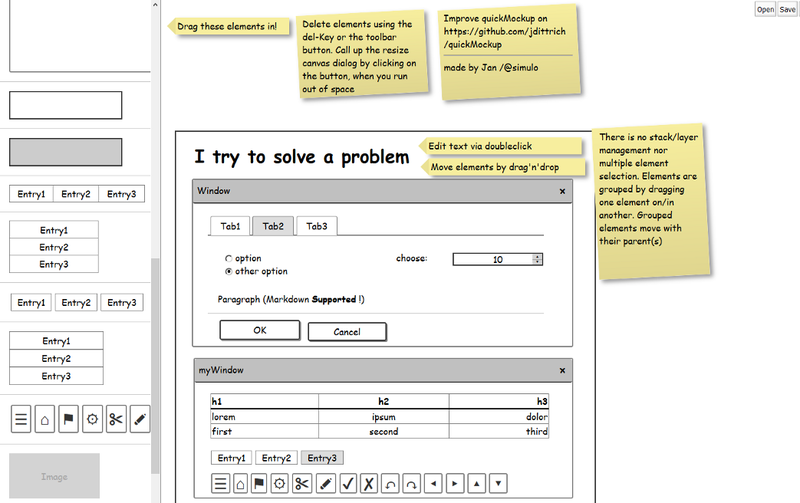 Balsamiq — Free alternative to Axure RP (Available for Windows, Mac, and it works on Linux via Wine). Wireframe — Free alternative to Axure RP (Non Open-Source, Available online). 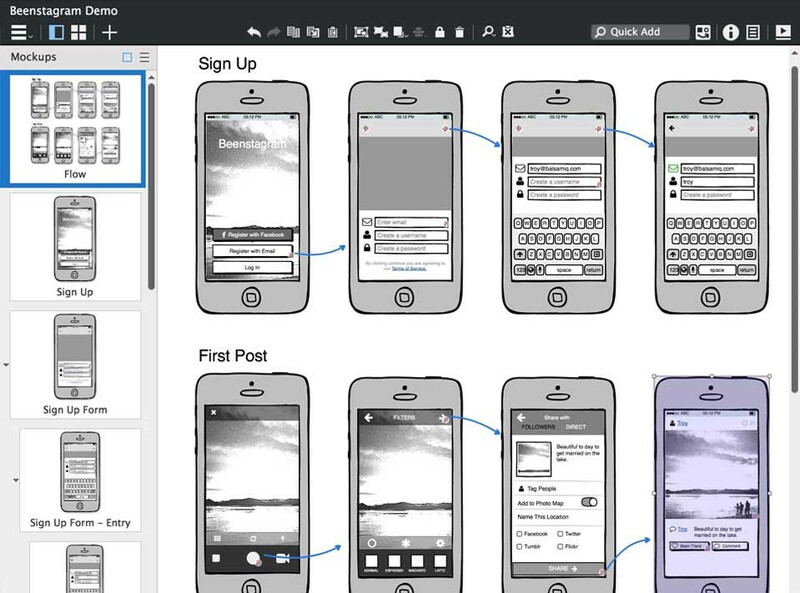 Free and Open-Source UI design Tools, So are there any alternatives to Sketch? Sketch itself is only available for Mac, and it’s not a Free and Open-Source. But it has a unique Eco-System full with plugins unlike any other tool, Sketch also has integration with other tools and it’s so powerful! But unfortunately there are not many Open-Source alternatives to Sketch yet, but there’s a hope! Gravit Designer — My favorite alternative to Sketch, although it’s not FOSS (Free and Open-Source) anymore, but at least it’s free of charge and available for the Cross-Platform: Web, Mac, Windows, and Linux! It supports .sketch file format, and it’s not only web based! They don’t force you to subscribe, you can download it and use it just like Sketch, and it even works offline, in case you are working on some Secret / NDA Startup projects and you don’t want to use cloud / web based products (such as InVision, Figma, Marvel, etc). 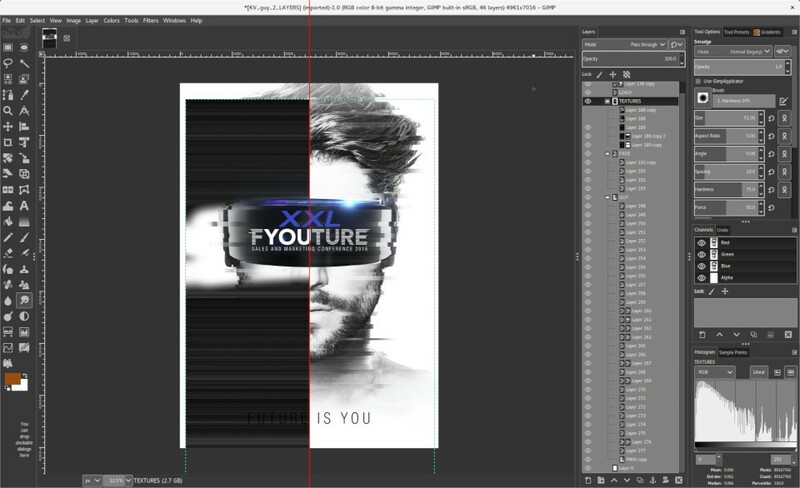 Vectr — a simple yet powerful cross-platform graphics editor to bring your designs into reality, it’s free but not Open-Source, and available for the Cross-Platform: Web, Mac, Windows, and Linux. In my opinion it’s not powerful like Sketch, or even as Gravit designer, but it has its advantages, and worth checking out. 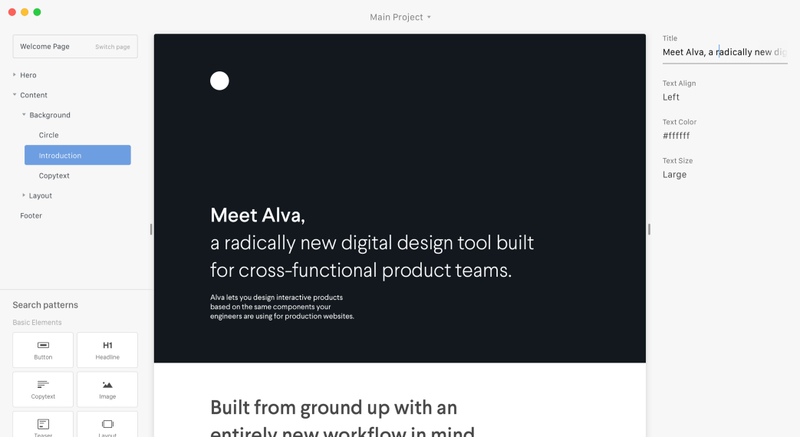 Alva — It’s Free and Open-Source (FOSS) and works with your production frontend components, adding up-to-date, responsive, and interactive designs to your living styleguides. It’s not the best alternative to Sketch and Gravit, but I guess it has its advantages. Akira — The only Free and Open-Source (FOSS) Sketch Alternative out there! Currently in development, you can follow the development here, and you are also welcome to help the developers since the project is open source! Figma — It’s the best alternative to Sketch, and just like Google Docs, it’s a web based and powerful cloud solution! It’s a collaborative interface design tool. Enables you to keep the team focused and on the same page with real-time communication and collaboration featuring commercial quality. You have to sign-up in order to use Figma. Marvel — Marvel is a free design and prototyping tool that transforms static design files (Sketch, Photoshop files, etc) and wire-frames into interactive, sharable prototypes that look and feel like real apps and websites. 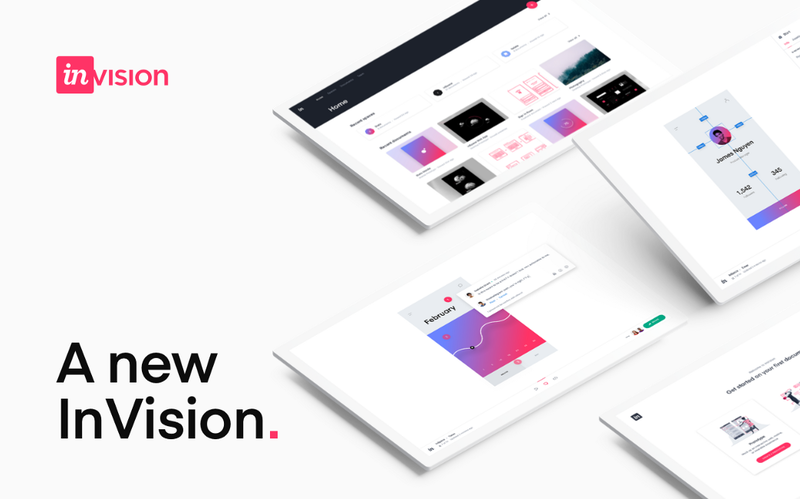 InVision — Great prototyping tool, lets you create interactive wire-frames and also high-fidelity prototypes. You can easily share your work and get instant feedback right on-screen. If you are not on Linux, you should definitely check InVision Studio, which is awesome and powerful tool for Mac and Windows users (similar to Adobe XD). I’ll keep exploring other alternatives and will update this post from time to time, and you are welcome to let me know in the comments, which free and open source product you use as an alternative to any Commercial products.